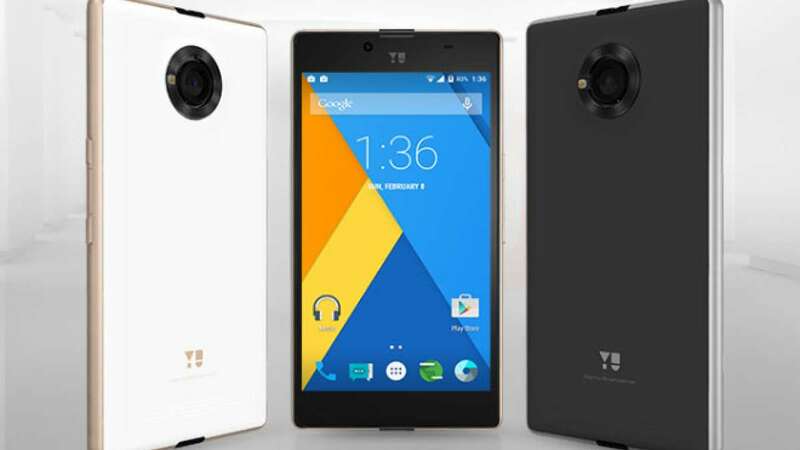 New Delhi : Yu Yuphoria had knocked door of success soon after it landed in the markets and still considered as one of the best choices under Rs 10,000. Company claims that the phone will come with a metal body and also hinted that it will come up with Quad HD resolution. Official confirmation to Yu Yuphoria is still awaited and we assume, if company manages to keep the prices under Rs 10,000 then this would be a killer deal to look for.